Chris Whitelock will be attending The Wedding Show at Knebworth House on the 10th & 11th January. To spread the Christmas joy he will be giving you all the chance to win pairs of tickets to attend the show by simply sharing or retweeting his posts. 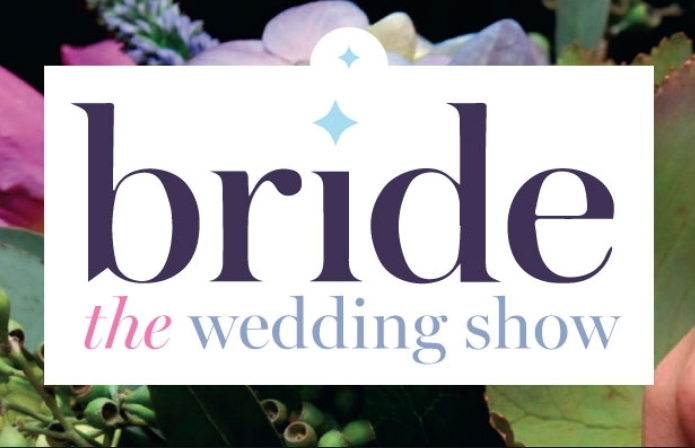 Amongst the catwalk shows, inspiration boutique and champagne bar there will also be over 80 great wedding suppliers (including myself:)) there for you to mingle with and share fantastic ideas. Chris Whitelock is a close up magician who brings an exciting and vibrant style to every type of magic he performs. Chris very much enjoys being a part of a couples special day and making their wedding days truly magical. For more information and to find out how Chris could add sparkle to your day take a look here. Alternatively drop by our stand on exhibition stand 43 to experience some of his magic your self and discuss your own wedding plans. All you have to do to be entered into the drawer to win one of pairs of tickets is share the post from Facebook or retweet the post on Twitter, It really is that easy! Winners will be announced on Tuesday 23rd and the lucky recipients will receive their tickets through the post.